My training studio is on Seestrasse 149 in 8700 Küsnacht, however, it is also possible to train you in your residence or at a park/outdoor area. Two parking spaces available in front of the studio. Please use the parking spaces marked on the map below. 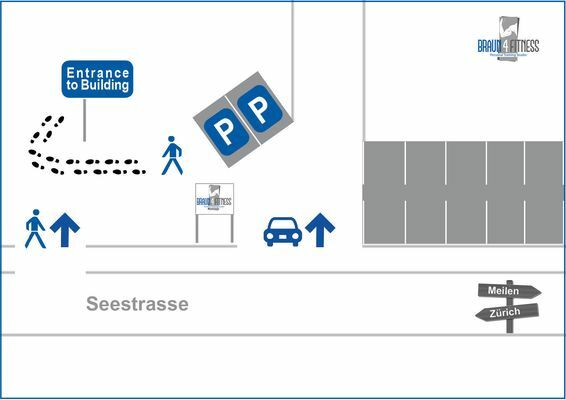 Additional free parking on Kirchstrasse, next to the Socar (ESSO) service station.